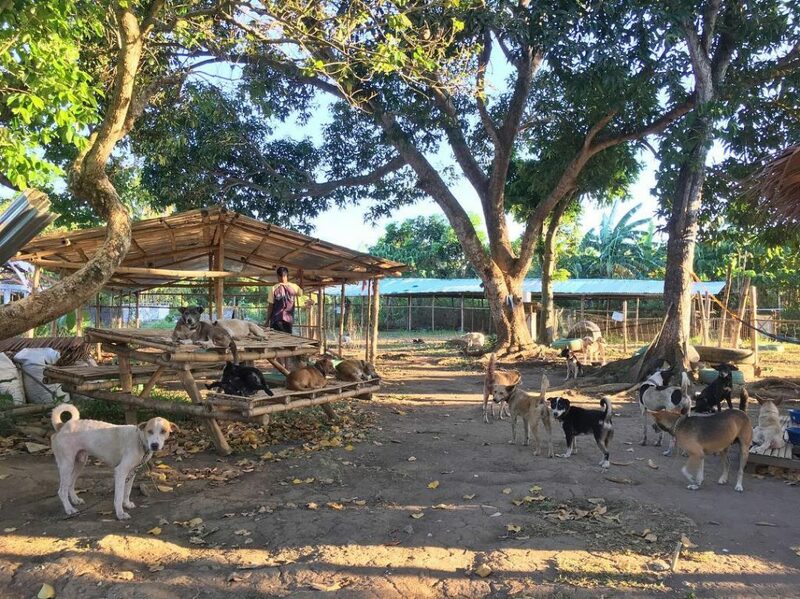 The non-profit organization Pawssion Project announced yesterday that more than 30 impounded dogs in both Batangas and Bulacan are set to be euthanized if they won’t be adopted. 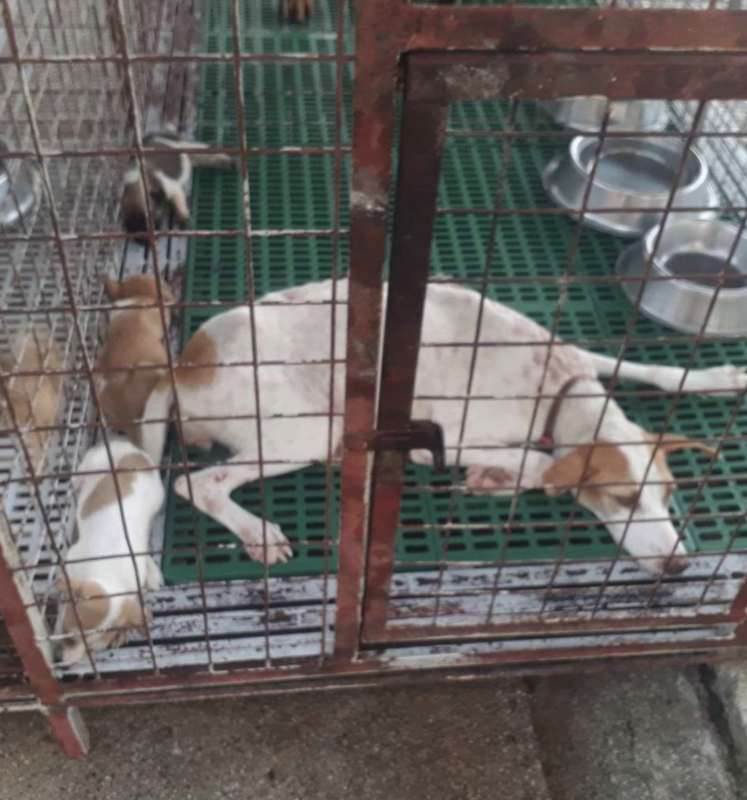 In an Instagram post, the Bacolod-based group of animal advocates said they were able to appeal for an extension for the dogs impounded in the city veterinarian located at San Jose Del Monte, Bulacan and Bolbok, Batangas. But the appeal will only last until Wednesday. 30 impounded dogs in San Jose Del Monte Bulacan, all scheduled to be euthanized today but luckily, our contact was able to make an appeal to extend it till Wednesday. Our contacts were able to find a temporary shelter at a farm in Norzagaray with water supply, which will be rented for 2k monthly. But we would need help for the adoption fees. Bulacan City requires 500 pesos adoption fee per dog and all 30 dogs would amount to 15,000 unless you know people from there who can adopt the dog themselves and pay for the 500 per dog. Any help would be greatly appreciated!! Time is running and we need to save these poor dogs. Donations may be made through: • Paypal pawssionproject@gmail.com • BPI savings 3349032421 • Gcash 09778210271 •Go Fund Me – https://www.gofundme.com/pawssion-project?member=1217580 THANK YOU 🙏🏼Adoption papers and receipts will be given to donors for reference. “If they won’t get rescued or adopted, they will be euthanized. And sometimes, the government’s way of euthanasia is very improper,” Pawssion Project founder Malou Perez told Nolisoli.ph. In her year-long experience of rescuing and adopting dogs, Perez has witnessed many cruel ways which the government use to put impounded dogs down. “One very traumatic experience for me happened during our second or third rescue operation here in Bacolod where upon our arrival at the pound, there were already police officers ready to shoot the dogs. There was already a [dug up] hole in the area,” Perez said. As appalling as it is, this is happening in many parts in the country. A possible reason behind this is the lack of budget to implement proper euthanasia. Ironically, along with the lack of proper ways to put a dog down or the budget to take care of stray animals, some pounds even impose unreasonably high adoption fees, Perez added. In Bulacan, Pawssion Project found out that to adopt the remaining 30 dogs in the San Jose del Monte pound, an adopter must pay P500. The fee is too much, even if they claim that the dog is already vaccinated and dewormed. Meanwhile, the adoption fees in Batangas and Bacolod are both at P150. “I find it strange how the adoption fees all over the country isn’t standardized,” Perez added. Although we do understand that each city pound has different ways of sheltering dogs, it’s baffling how most of the time, impounded dogs are still poorly treated and, if not adopted, set to be euthanized. If they can’t provide proper means of sheltering stray dogs, why can’t the city pound just open all dogs for adoption for free or (if they really can’t) impose a standard and reasonable fee instead? These are the factors we should check with our local governments. The inhumane ways of dog euthanasia and unreasonable fees aren’t just happening in the provinces mentioned. This is happening everywhere. It’s up to us to do something about it and help give dogs a safer environment.